Using a variety of procedures, Dr. Field can restore your mouth to full health, function and beauty. Most patients do their best to follow good oral hygiene habits, but even so, gum disease and other factors, such as health issues or injury, can cause teeth to break down or become severely compromised in some way. If this has happened to you, there is no need to lose hope! Dr. Field has trained extensively in full-mouth rehabilitation procedures and has won national awards for excellence in the creation of high-quality new replacement teeth. He can revitalize the appearance and function of your mouth and fully return your oral health to top condition. 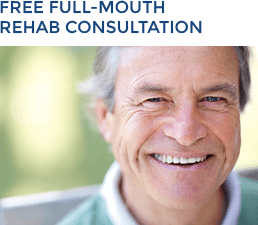 Full-mouth rehabilitation may include a variety of procedures, including crowns, bridges, veneers and various implant-supported tooth replacement options. Dr. Field will plan and guide your entire treatment, even if complex. When necessary, Dr. Field partners with several local, trusted dental specialists to perform certain advanced procedures, in order to give you the best possible care. 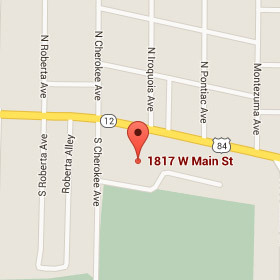 We will provide blankets to keep you comfortable during your treatment. 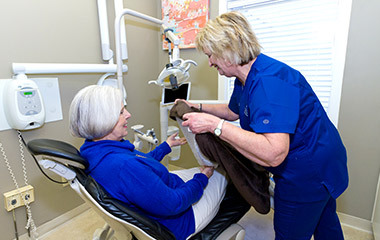 Dr. Field and our caring staff are very understanding and we will do everything possible to make you feel comfortable. Dr. Field is personable and very easy to talk to. He will listen to your concerns, answer any questions and stay in good communication with you every step of the way. We use modern equipment that is gentle and minimally invasive, resulting in smoother, more efficient procedures and faster healing times. Dr. Field uses a special method when giving anesthesia injections to make them more comfortable and to eliminate any burning sensation. During your treatment, we will provide you with comfort amenities such as pillows and blankets, and we have iPads with wireless headphones so you can watch entertainment videos or listen to music of your choice during your treatment. Dr. Field uses state-of-the-art technology for accurate diagnosis and treatment planning. 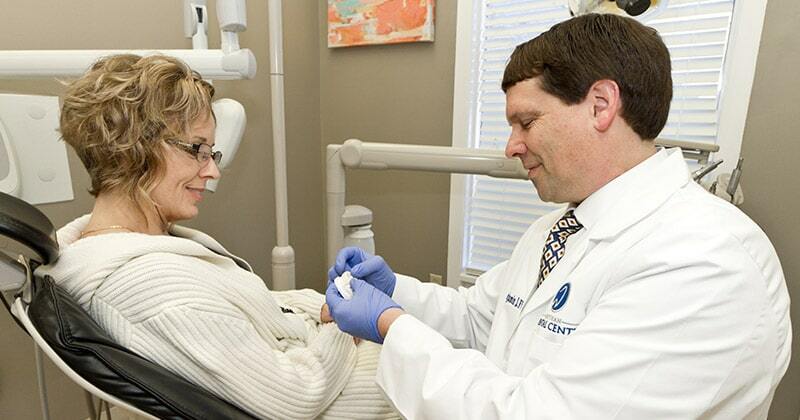 Dr. Field uses state-of-the-art technology for accurate diagnosis of your oral condition. In addition to an oral exam, our diagnostics include a panoramic X-ray for a comprehensive view of your mouth. Dr. Field may also arrange for you to get a 3D X-ray using a 3D CT scanner. 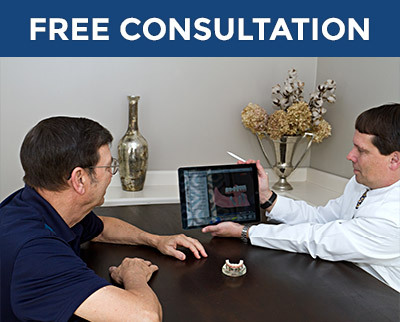 Once Dr. Field has completed your diagnostics, he will meticulously plan your treatment, using special software to create a digital study model of your teeth to assist him. Dr. Field’s comprehensive plan will take into account all of the different treatment options available to you. He can lay out your treatment plan in such a way that your treatment can be performed in several stages for your convenience, if you prefer. In certain cases, full-mouth rehabilitation may be able to help you avoid surgery or lengthy orthodontic treatment. “I had very old crowns that were in need of replacement, and I had tetracycline staining. I received an upper teeth reconstruction with Dr. Field. “Dr. Field takes his time and cares about your treatment. The staff are friendly and helpful. They all care about their patients. “Dr. Field is one of the nicest, sweetest people I know. He is kind, caring, concerned and a good listener and communicator. He is great with his craft. There is no pain whatsoever with him. “His staff is also so friendly, caring and kind. They are all about the comfort and well-being of me as their patient. “I wanted to get a full reconstruction of my upper teeth with dental implants. Dr. Field did a wonderful job. He and his staff spent one whole day giving me a smile to share with others and feel great about. They took good care of me and did a great job. They even brought me in on Friday, when they are closed, to be able to dedicate the day to me. 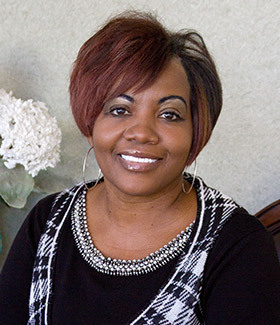 “The staff are great about scheduling appointments with other professionals to be sure I get the treatment I need. The lab people are great about doing a good job of pleasing me as a patient. 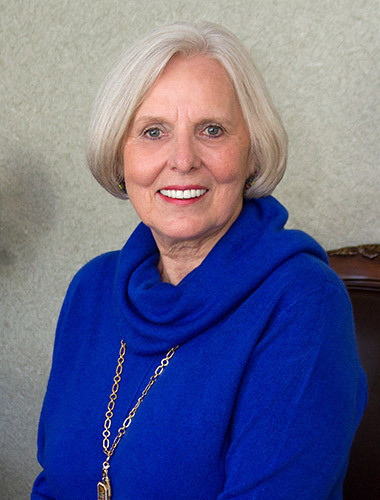 “I am very comfortable since I’ve had my dentures and I get a lot of compliments. I truly love my smile.